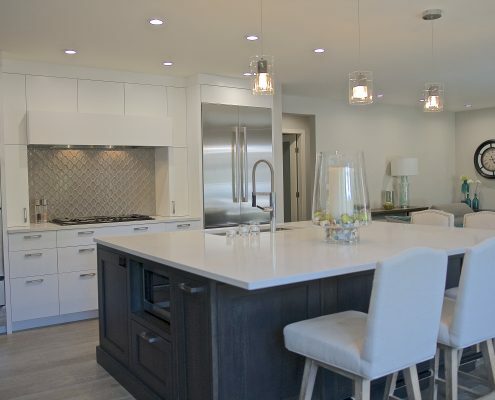 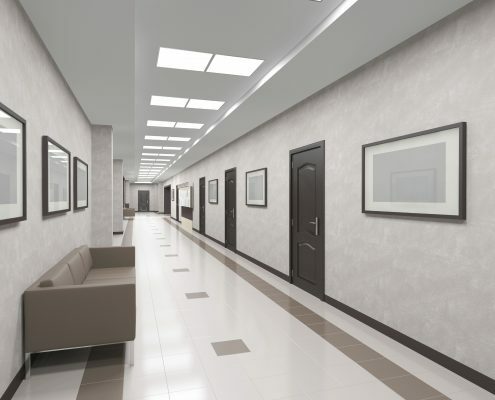 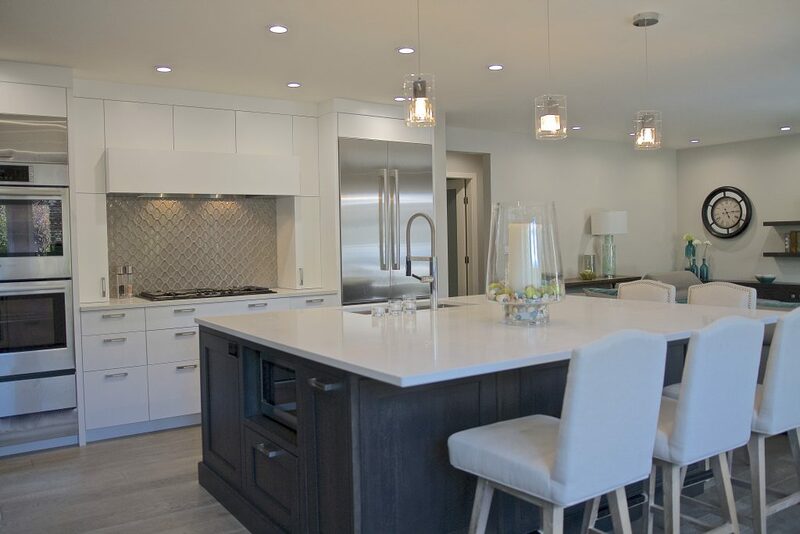 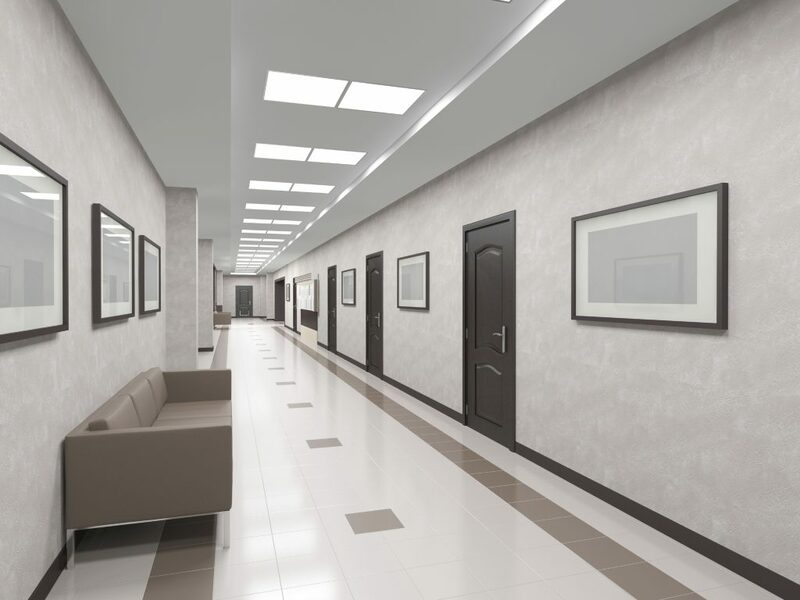 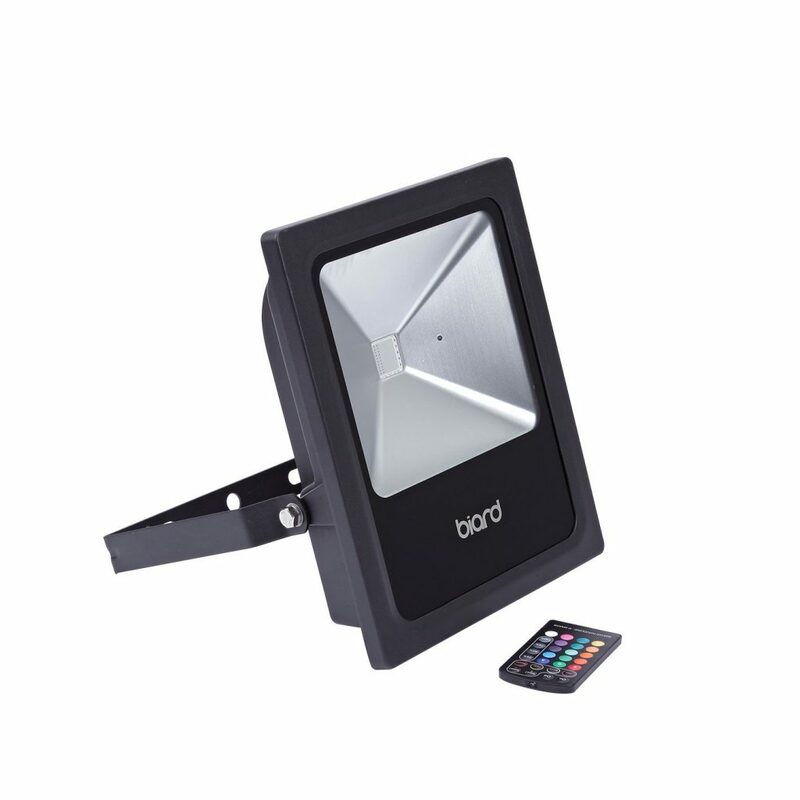 Biard LED lighting has been designed to be easy to install, cost effective and long lasting. 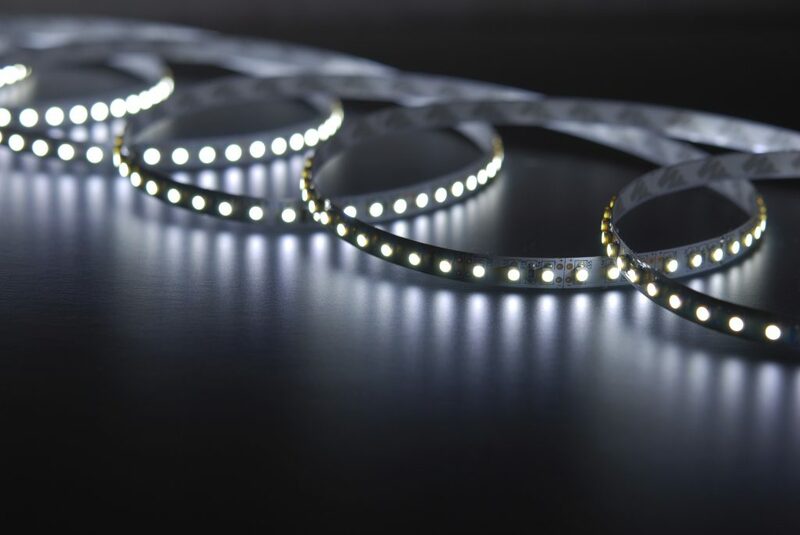 Producing excellent light output at the flick of a switch, the Biard LED range can be used to create a variety of lighting effects to enhance any interior and add those all-important finishing touches to your chosen space. 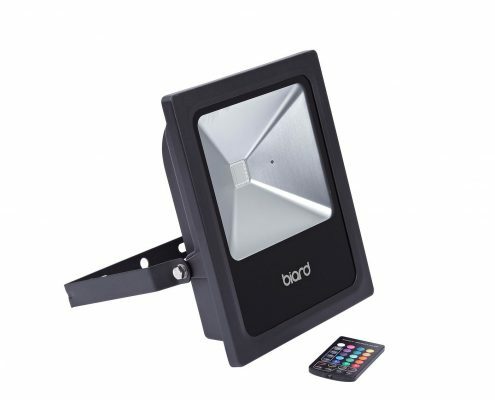 From LED spotlights to floodlights and outdoor lighting, the Biard LED range has something to suit every requirement, whether that’s for domestic or commercial use. 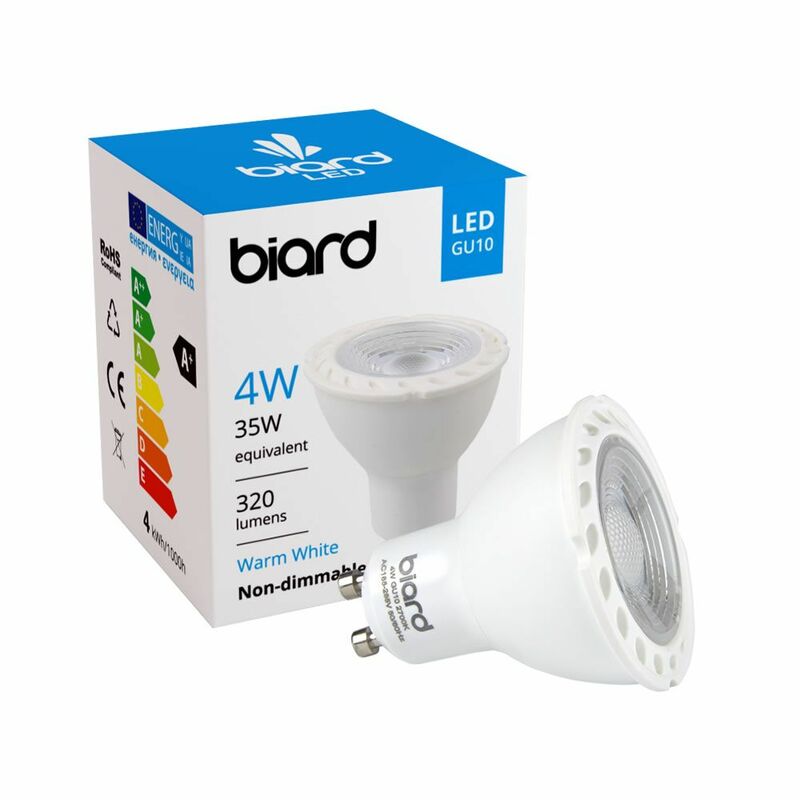 Biard make it easy to switch from inefficient bulbs and spotlights to their energy saving LED lighting. 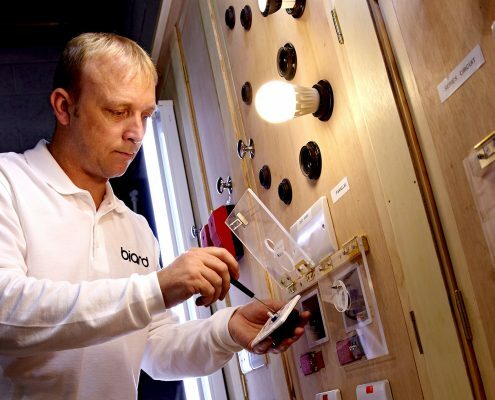 The in-house testing laboratory and inspection team ensure all Biard LED products meet strict requirements. 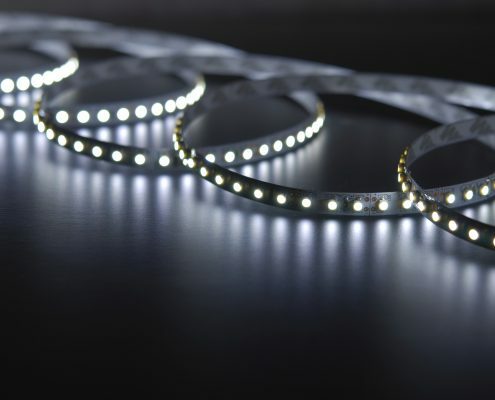 In addition to this, all products have been manufactured to TUV German standards. 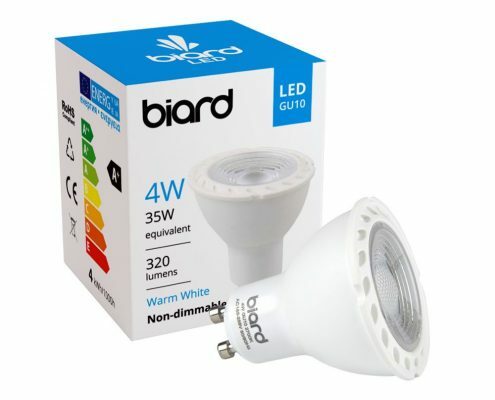 Biard are so confident in their products that they offer a free 5 year guarantee for added peace of mind.